A new brand of organization has landed in the shop—Paperways! These colorful and minimal notepads, notebooks and planners are just what you need to get your days, weeks and months in order. 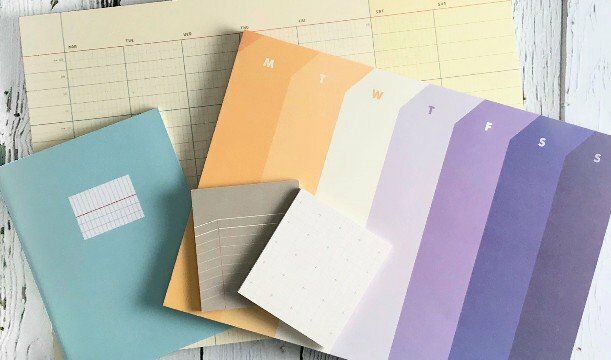 With easy tear off sheets, the weekly pads and monthly pads are our new favorite go-to's to keep your to-do list on track. Their variety of paper grids, colors and layouts keep things interesting. Check out our collection of Paperways products here and start organizing your life.